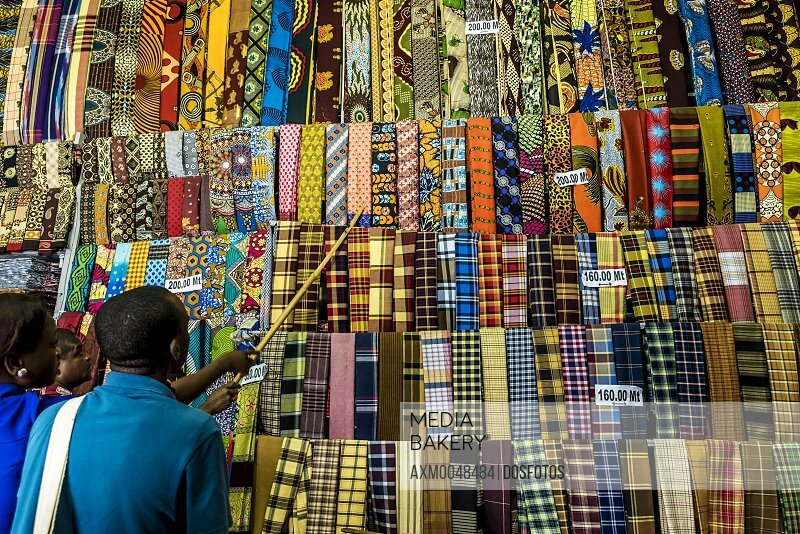 Best shop for Capulanas, a type of sarong worn by women in southern Mozambique. A rich array of patterns and colours line the walls from floor to ceiling. Opposite the municipal market.